Olly Murs Peforms For The 16,000 Fans Packing Out London's O2 Arena. 93. 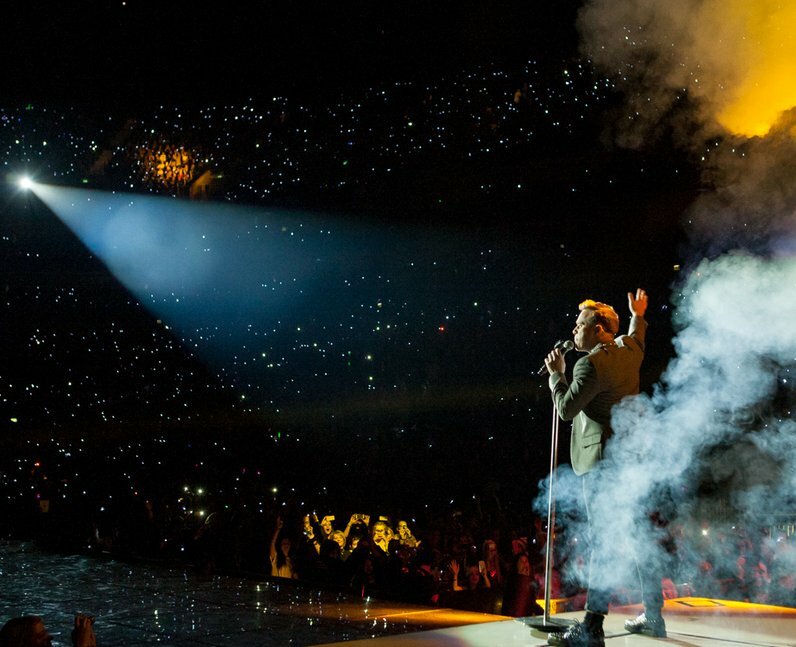 Olly Murs Peforms For The 16,000 Fans Packing Out London's O2 Arena.